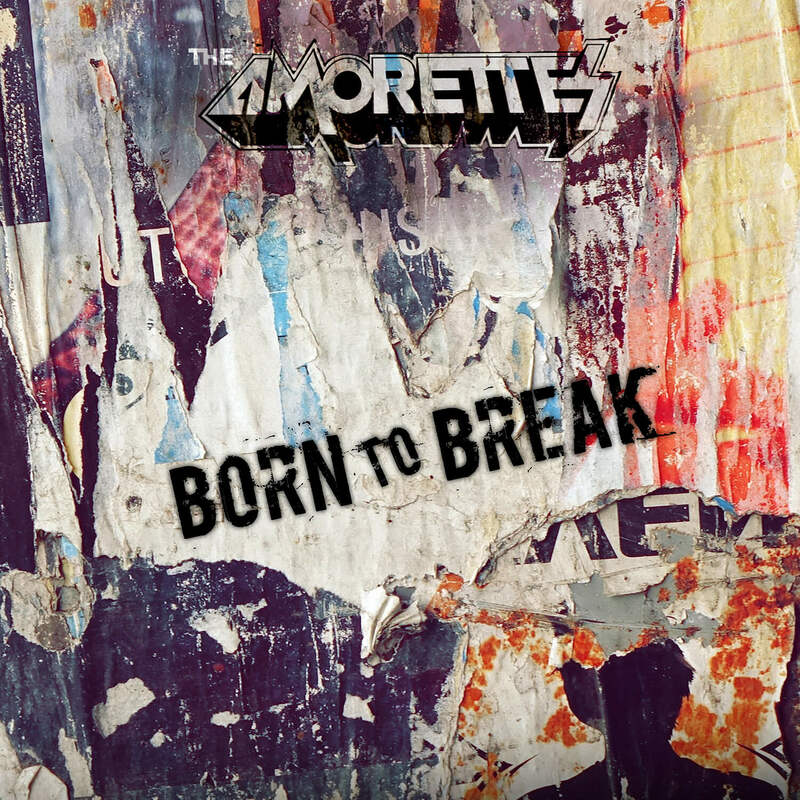 The Amorettes have released the title track of their new album, Born To Break, as a single, alongside a new lyric video, courtesy of Andy Pilkington at Very Metal Art. Tickets for all shows are available from www.theamorettes.com. 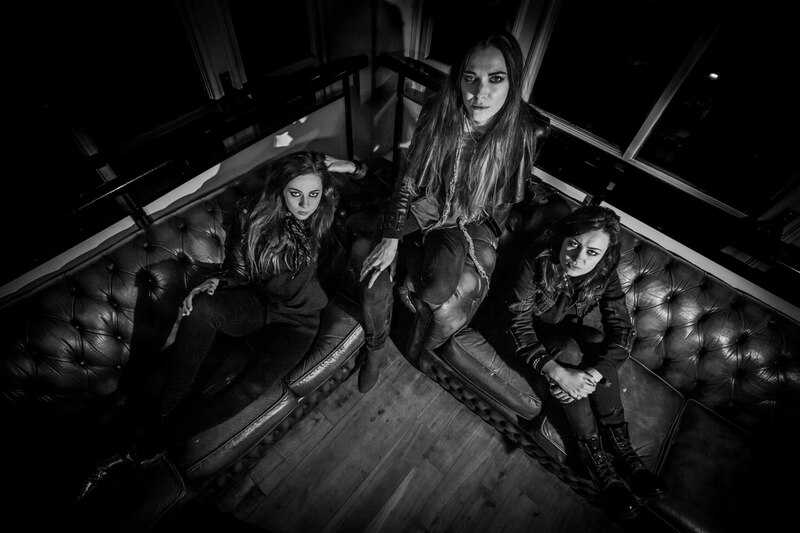 Relentless touring across the UK and Europe has helped turn THE AMORETTES into a lean, mean, Rock and Roll machine, leading them to be described as “Like Airbourne fronted by Joan Jett“. 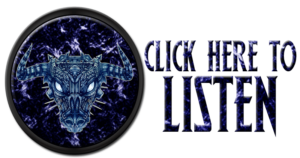 Reviews for both live shows, and the albums, only reinforce the fact that THE AMORETTES star is still very much in ascendance, and, as long as there are stages to play, and records to make, there is no sign of this “Female Motorhead” attempting to take the easy road to the top.